It has an experience in catering for organised groups. 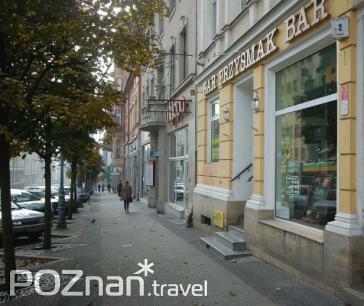 'Przysmak' also completes the orders for confectionary products and cold foods and organises an occasional events. Its main asset is competitiveness, reliability and individual approach to every client.